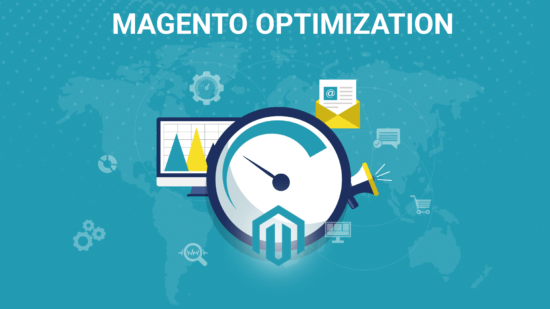 Magento Optimization may improve your store and, therefore, increase sales. 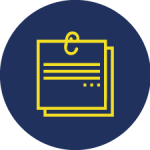 Take a look at our optimization methods and contact us for this service! 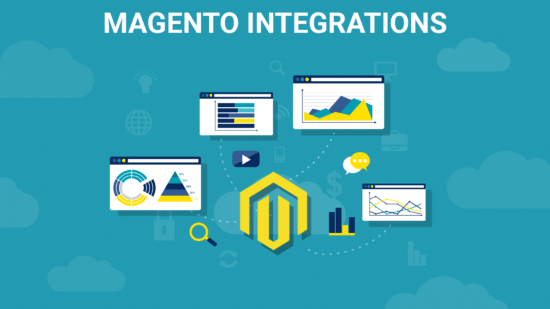 We don’t do Magento Optimization chaotically. We create a plan for optimization that is, surely, agreed with you. 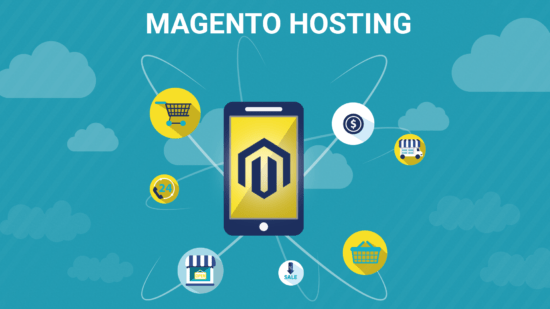 We will check the server setting and will do our best for running your site with the top performance. 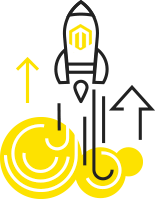 Just check your site speed before our Magento Optimization and after that: we guarantee improved results! 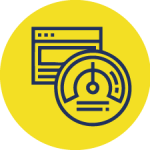 We investigate your website and after that, our experts can recommend how exactly to optimize your store. Which goals are in the priority: readiness for high load or speed of page opening, etc. 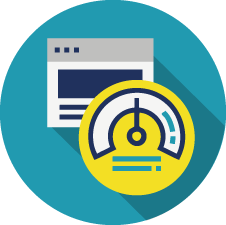 Our goal is to make your eCommerce shop fast and eliminate any slowdowns that irritate you. How does your site cope with the load on Black Friday and other holidays, promotions? Do you know exactly about the bounce rate at peak loads on your site? 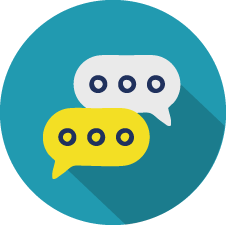 Maybe you lose customers at sales? 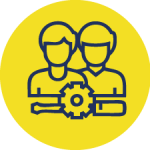 Surely, there are specialists, who will recommend you to use a self-written system or to migrate to more “easy” system. 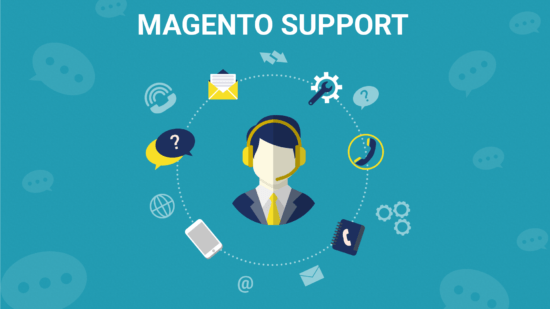 All these tips have the right to exist, but are you ready to give up all the features that Magento offers you? 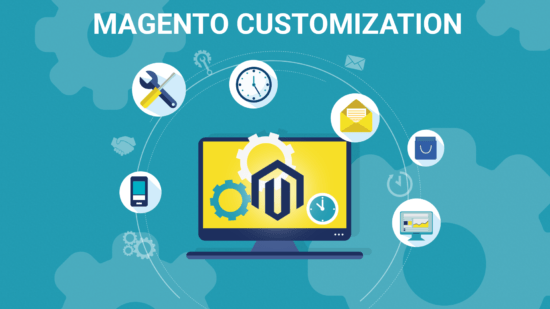 In the Magento and PHP world, there are a lot of solutions that will allow you to optimize your site without sacrificing functionality. 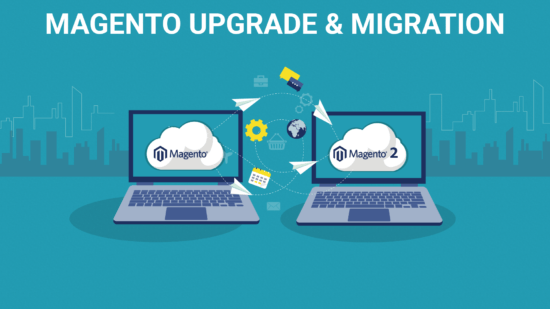 From our point of view, set Magento to a higher load is better, than to use the limited functionality of another platform. 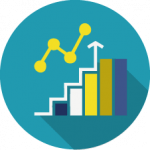 We develop an optimization plan for you and indicate the estimate and cost for each stage. 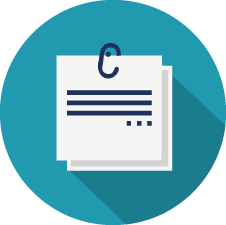 We add recommendations and a list of actions that you can do yourself. We carry out the control testing of speed. 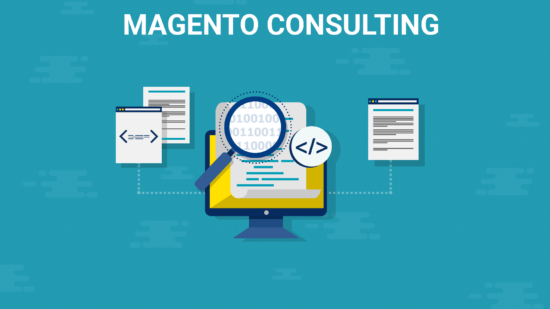 Magento Performance Optimization is dividing into several stages in order to “swing” your store, it needs to perform work both on the server and in Magento. The list of tasks is optional. 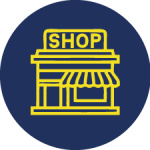 Depending on the condition of your eCommerce shop, we can perform only those actions that you need to achieve the satisfied store speed indicators. 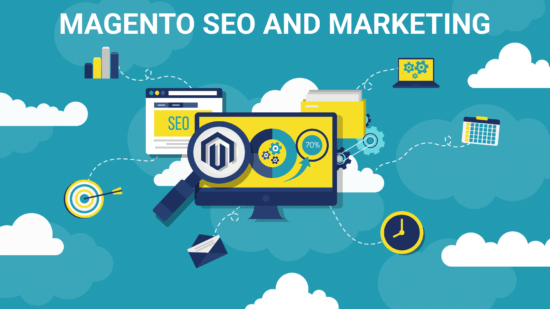 Do not wait for competitors to overtake you in speed and sales, contact us and let’s make Magento performance optimization for your store!